It hurts to lose someone. Find help at Wicare Support Group. 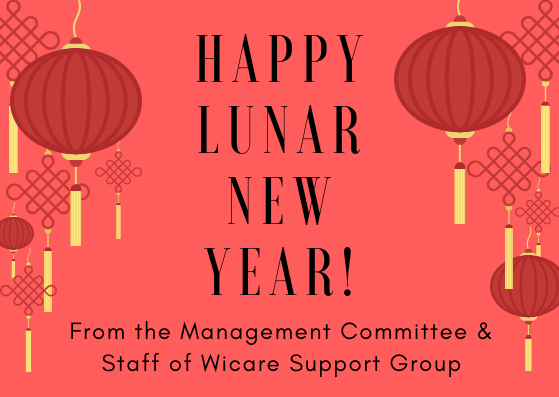 Wicare is a friendly, caring group of people who will walk alongside you through one of life’s most difficult experiences offering hope, healing and companionship. You don’t have to go through the grieving process alone. We’ve walked through the same journey. 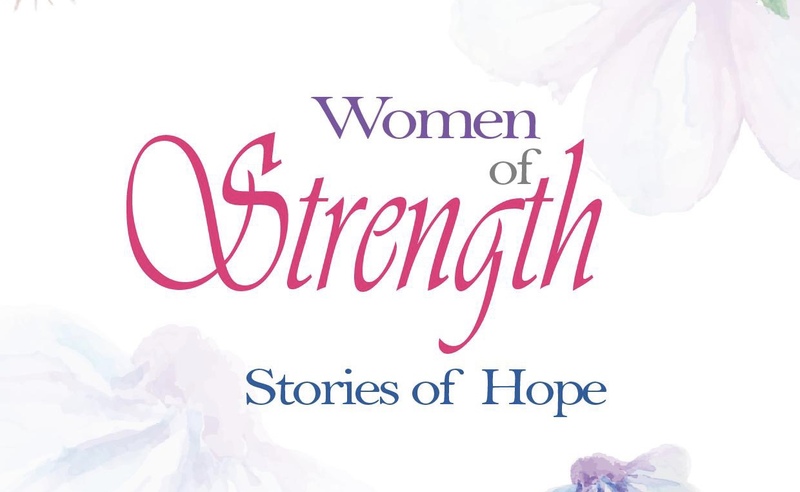 Women of Strength, Stories of Hope aims to tell the stories of widows who have inspired others through their grit and courage, in rising above the challenges of loss. 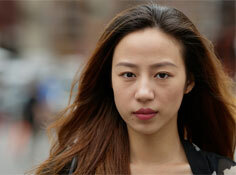 These stories aim to rekindle hope in the bereaved, and to encourage them to move on in life with meaning and purpose. Click here to view the inspiring stories. You know of her struggles. But you also perceived a quiet strength in her. An inner strength that has somehow enabled her to embrace the pain, conquered the challenges, and lived victoriously without the pillar of her life. 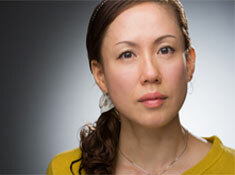 As she overcame the odds, she began to reach out to others struggling with grief and loss. 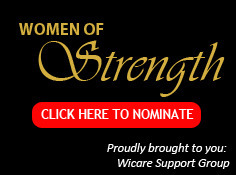 If you are inspired by this remarkable woman, nominate her to be one of Wicare’s 20 “Women of Strength”. The winners will receive S$800 cash, and an invite to Wicare’s 20th anniversary dinner on November 10. Click here to submit your nomination form by 25 Sep 2018. Losing a spouse is traumatic no matter what your age. 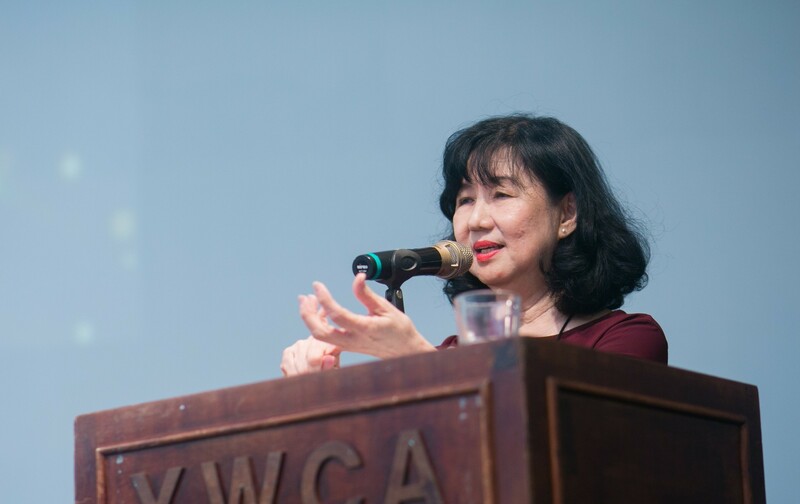 But after decades of marriage, raising children and spending your adult life together, the death of a spouse can be one of the most emotionally traumatic experiences. WiShine seeks to support senior widows aged 50 and above to cope with grief and adjust to widowhood. Counsellors and volunteers help widows through a structured programme that comprise of Individual Counselling, Care and Connect Group, and Rebuild and Shine. Click here to find out more. "I am thankful to a group that knows how I feel." "It has gotten me through the hardest time of my life."